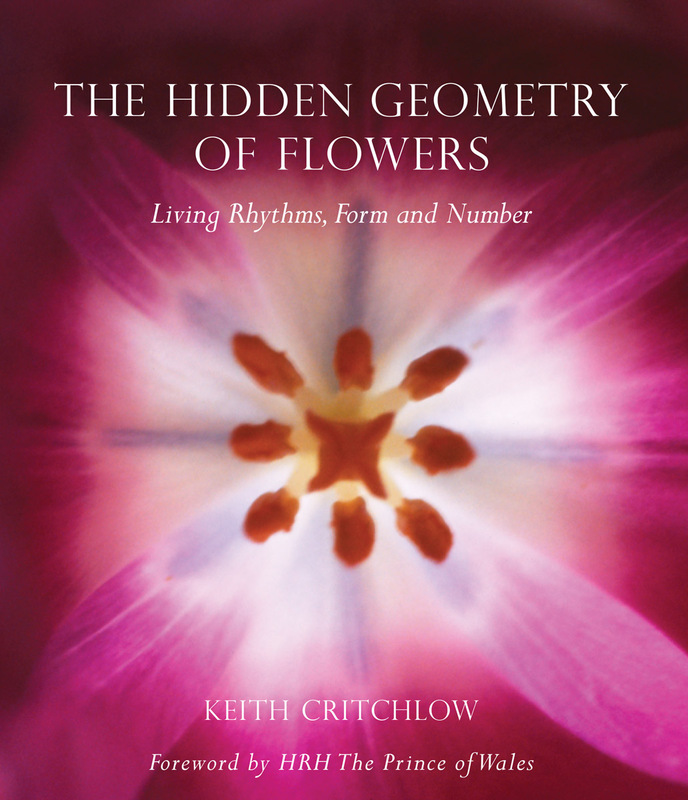 A beautiful and original book in which renowned thinker and geometrist Keith Critchlow focuses on flowers as examples of symmetry and geometry. Fully illustrated with hand-drawn geometric patterns. 'This book is a definitive work on the geometry of the relationship between Nature and the Cosmos. Its text and extraordinary set of photographs and diagrams indicate that there is a Divine Plan that governs the physical dimension as well as the hidden universes beyond. Professor Critchlow's masterpiece is the product of a lifelong labour of love and observation, illustrated with many of his personal drawings … As well as being informative and eye-opening, reading this book is refreshing, like a visit to paradise. 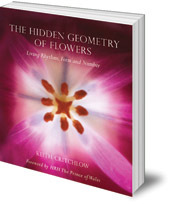 'Critchlow takes four different perspectives to explore how flowers connect us to deeper truths: material, social, cultural and inspirational. 'At over 400 pages, this is a long work, but it is full of superb illustrations, providing instant appeal… it is also a book of substance as far as the writing is concerned… I consider this to be a book which will "grow" on the reader -- to extend the flower analogy -- and it is full of memorable quotes, which the mathematically challenged reader (like me), or the newcomer to the perennial philosophy, can hold on to while waiting for full understanding to emerge. Professor Keith Critchlow is a well-known lecturer and author. He is a founder member of RILKO (Research Into Lost Knowledge Organisation), a founder member and Director of Studies of Kairos and a founder member and President of the Temenos Academy. He is Professor Emeritus and founder of the Visual Islamic and Traditional Arts Programme at the Royal College of Art, now the Prince's School of Traditional Arts. His many previous books include Order in Space, Islamic Patterns: An Analytical and Cosmological Approach, Markings: Aerial Views of Sacred Landscapes, Soul as Sphere and Androgyne, and Time Stands Still: New Light on Megalithic Science (Floris Books, 2007).